CALGARY'S HOME FOR THE GROMS! *Grom - a young boarder! 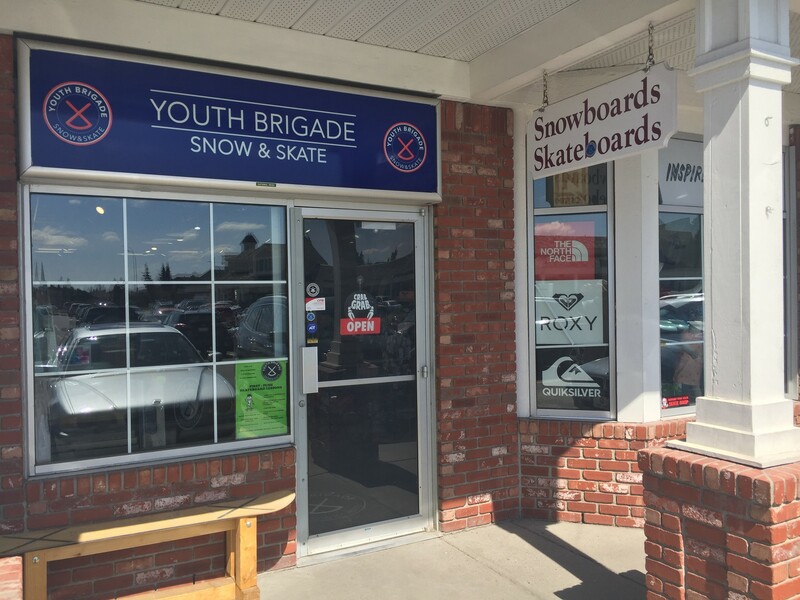 Established in 2014, Youth Brigade has been Calgary's go-to retail shop for everything kids need to pursue snowboarding and skateboarding! From beginners to young phenoms, we offer the best selection, knowledge, and exceptional service to ensure your little rippers have everything they need to progress and excel on their boards. Youth Brigade is owned and operated by life-long friends Brock Heartwell and Jordan Fleming. 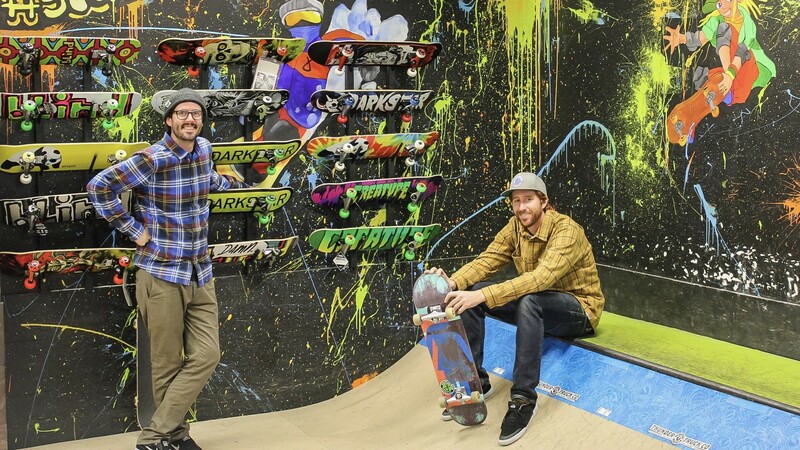 Brock and Jordan's passion for snowboarding and skateboarding began in the Mid-90s and they experienced first hand the difficulty that existed in finding quality equipment for their young bodies. Seeing that same problem still exist 20 years later, the two decided to dedicate themselves to helping introduce these sports to the next generation. The result is the only core snowboard and skateboard retail shop focused entirely on your kids! From toddlers to young teenagers, our mission is to provide your family with the best experience for getting your young rippers riding sideways!